Yes it is so true now you can get a 32 GB USB pendrive storage for just Rs 200 or about $5 . No its not some great technolgy from Kingston or Sandisk but the latest from Chinese markets. 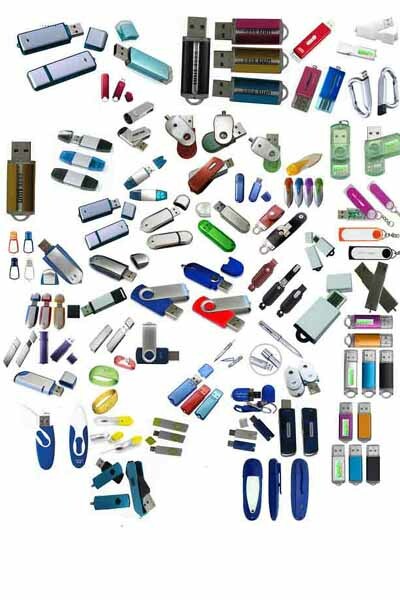 The electronic market if flooded with such pendrives and storage devices. 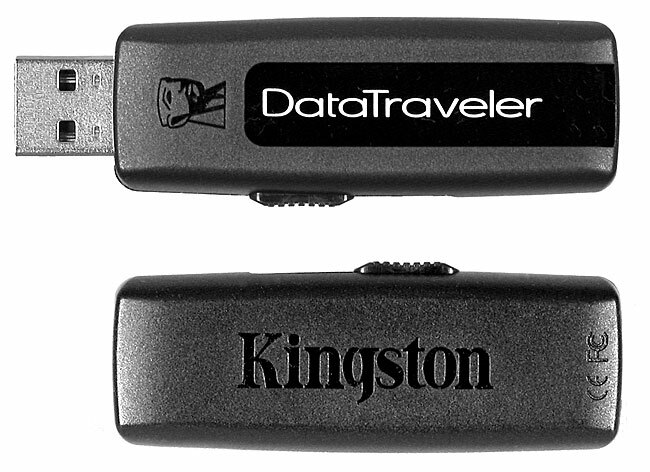 The chinese pendrive is an imitation of the Kingston pendrive and looks very much like the original pendrive. But the fact its chinese and hence no guarantee, but from sources it has been confirmed that these are quite good and worked fine for a few of them. And is certainly not a bad deal even if you don’t get any guarantee. We have seen pendrive prices fall to such low over the months but from past few months they are slowly increasing again and a 4 GB kingston pendrive comes at around $10 or Rs 450 (approx) and the 32 GB pendrive from Kingston comes at a whopping Rs3,000 and i beleive these chinese pendrive are going to be a great hit with the much storage needy public. There have been recent reports of hoax and frauds where people were selling the chinese Kingston look-alike for the price of the real one, so be alert when buying a pendrive. It is said if you formatted the 32 GB pendrive it may no longer work or would just how 1 GB instead of 32. So to prevent that don’t format the drive rather deleter/erase the content by deleting each particular item. Its still a rumor and its validity could not be proven.